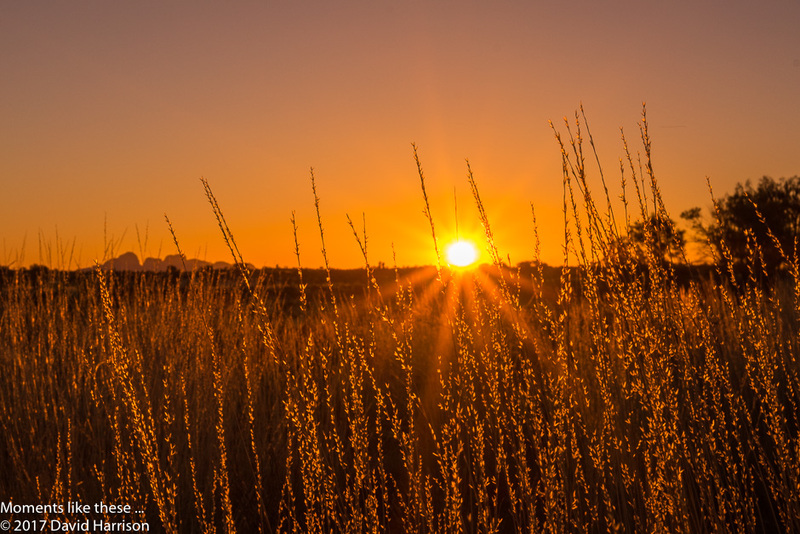 So, you get up at 4:30 in the morning and go and stand in the lovely warm autumn dawn near Uluru and watch the sun come up. Magical. 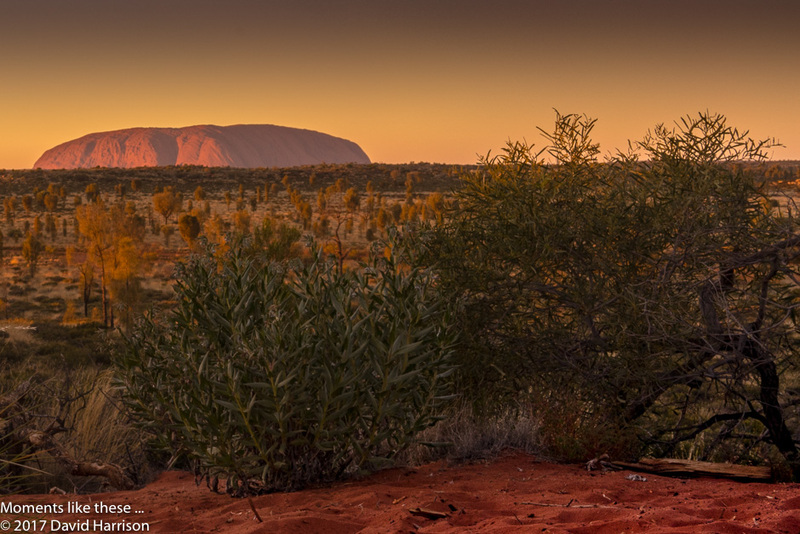 Another couple of images of Kata Tjuta and Uluru (below) at sunset. It’s a really special place and the light is amazing.